The Sorry, Didn’t See You Mate article from London Cyclist raises a lot of interesting points and we’ve seen some of them before in cyclist visibility studies; as well as that YouTube video with the basketball gorilla. It also reminds me about a safety focus, or lack thereof in the industry. Related too is a product like the ICEDot, that’s seeking community funding. Because, I guess, the product is a nonstarter with helmet manufactures. These threats are largely gone and they’ve been replaced by vehicles traveling towards us at high speeds. This, we’ve not yet adapted to deal with. The London Cyclist article convincingly makes the point that drivers don’t see us for evolutionary reasons. Humans aren’t built to go that fast and see that much; especially a slim object like a cyclist on the side of the road. The ICEDot phones home when the sensors detect a hard impact. I’ve been in an unusual number of crashes this year and one left me immobile for a time on the ground. Colleagues like Patrick Brady, Cruftbox are hurt too, a teammate broke his neck, and Wiggo just got hit by a van. Sure, cycling injury statistics are low in comparison to driving. I’m not arguing numbers, but anecdotally do get asked about safety. Why I’d ride downtown or in traffic. Considering this further, I’ve asked why commuter bikes don’t ship with running lights connected to dynamo hubs, a proximity detector to alert a cyclist to a car closing in, or other safety features like a phone home? There are reflectors in the box when a bike ships and I never see them on a bike outside of a bike shop. Lawyer tabs too that get filed off. 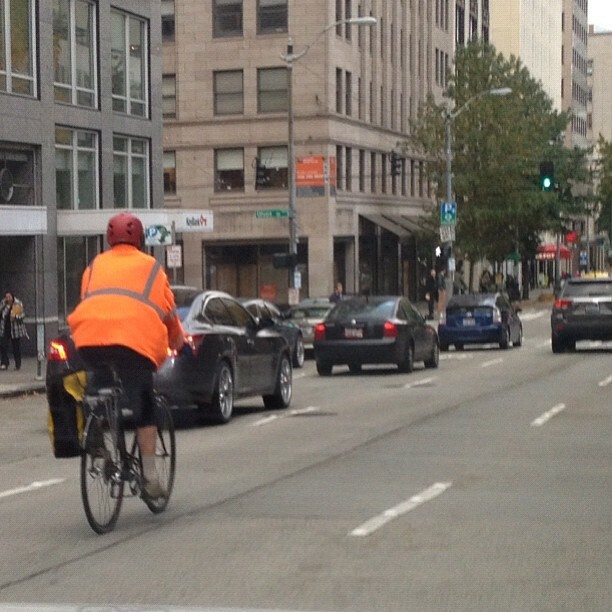 There’s either no market or a reluctance to admit there’s danger riding in traffic, as so many more cyclists are doing. 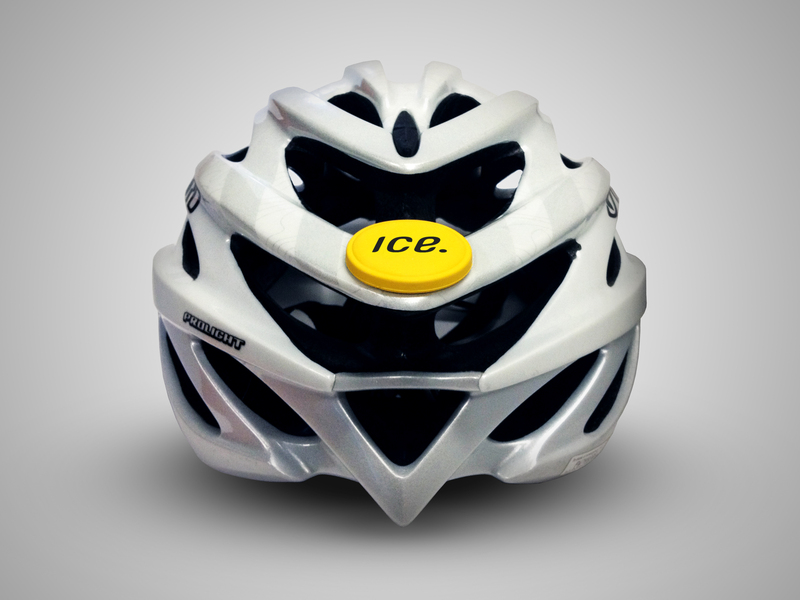 Would mass-marketing a product like the ICEdot alleviate concerns of a worried potential cyclist? Don’t know, but it’s worth asking and discussing. It’s time for a next-generation safety bike. 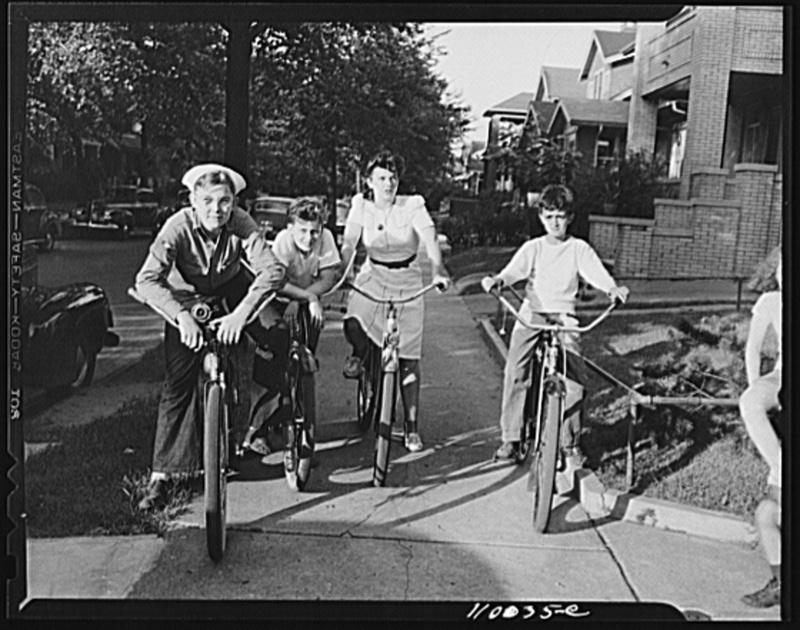 This bike would focus on the daily commute, like how the last one replaced one big wheel and a little wheel with the double-triangle design we all ride today. Note: I don’t want to set off a helmet debate here, that’s a personal choice, and ICEDot devices are also placed elsewhere on the body or bike.